This entry was posted on September 20, 2018 by Goplasticpallets. The beverage industry is busier than ever and with that comes the need for faster, more consistent distribution. 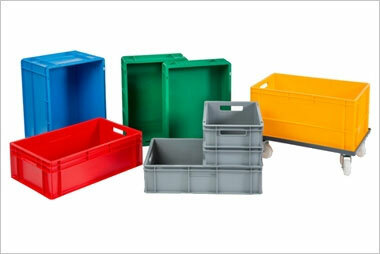 Plastic pallets have proved that they are more than capable for the job but now we are seeing advances in the way that plastic pallets are made, which is opening doors to further possibilities. Until a few years ago, Heineken used wooden pallets to transport their 50L kegs around the Netherlands. After suffering recurrent setbacks - such as the wood breaking during automation causing a halt to the production line - they decided enough was enough. Heineken wanted to both eliminate the problems that were physically occurring with the wooden pallets, plus make the process safer whilst reducing their overall costs, so they contacted CABKA_IPS who specialize in manufacturing durable plastic pallets. 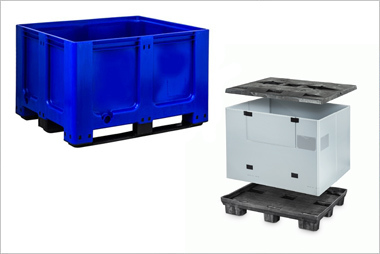 The solution CABKA_IPS proposed was to create a customized plastic pallet that featured centre rings to keep the kegs in position. The result is the Keg S9 OD-6R. 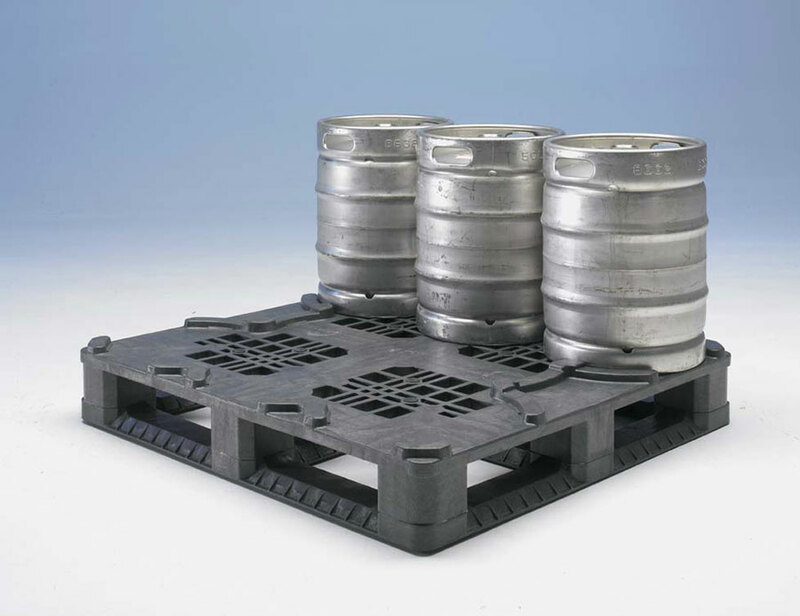 Goplasticpallets.com has the exclusive UK distribution rights to the Keg S9 OD-6R as part of its continued partnership with CABKA_IPS. 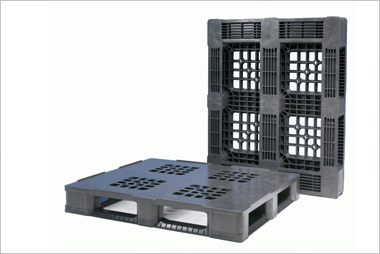 Goplasticpallets.com also has the sole distribution rights in the UK to the BPPI9 Beverage Pool Pallet 6R. 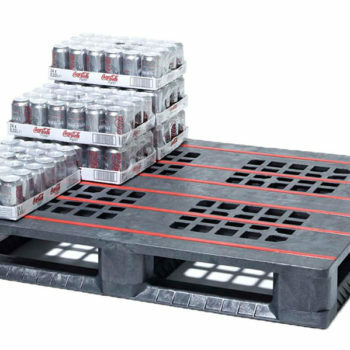 Created specifically to work universally as a beverage pallet, it is the ideal solution for crates, cans and glass bottles due to the six built in anti-slip strips. 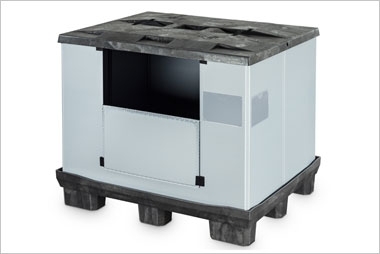 Designed and manufactured by CABKA_IPS, the company states that major achievements from this pallet include “lower breakage rates at less than one percent per trip” and “significant reductions in the monthly rental fee”. 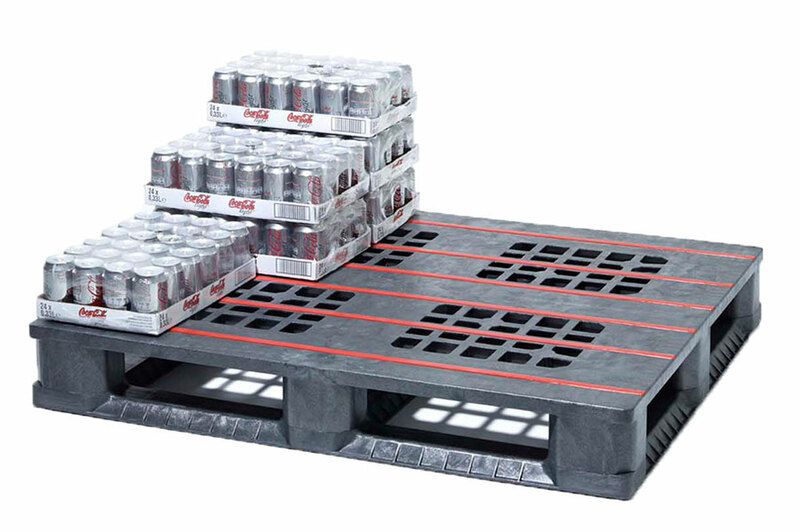 Overall costs of using plastic pallets designed specifically for the beverage industry are greatly reduced in comparison to that of a standard wooden pallet for many reasons, such as their long working life, reduction in breakages and efficiency in the job they are designed for. Presentation is key when your brand is delivering so by having clean, built for purpose plastic pallets you are portraying the message that you care about the quality of your products to your customers. 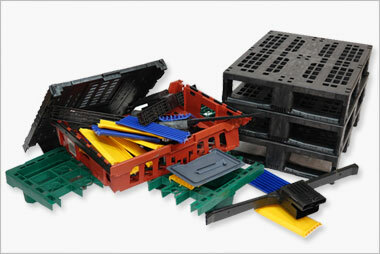 At Goplasticpallets.com we have sold in excess of one million plastic pallets, boxes and containers in the last 20 years. We are an Accredited Exporter of plastic waste, meaning we can help businesses that have plastic pallets or boxes they no longer need by returning them to the factory, where the plastic will be reground and reused in our products – ensuring they are recycled in a sustainable way.